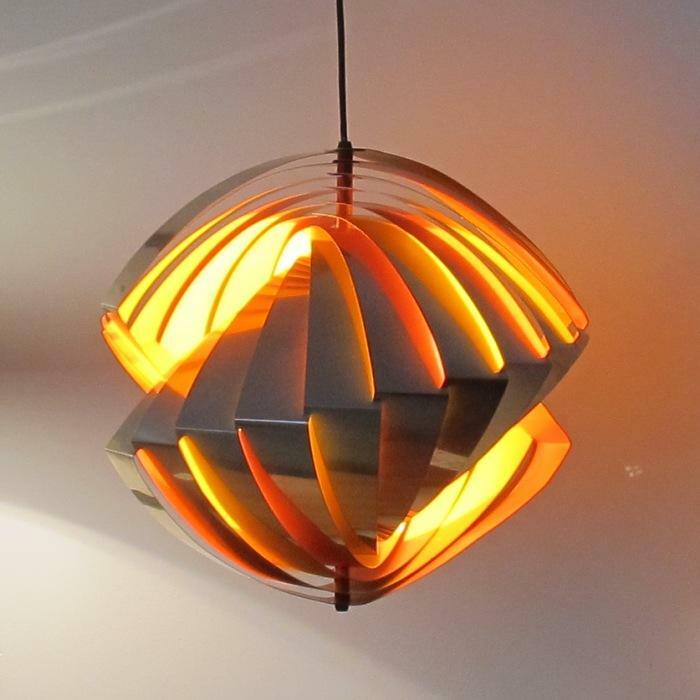 Fabulous Danish pendant named « KONKYLIE« dating from 1962. 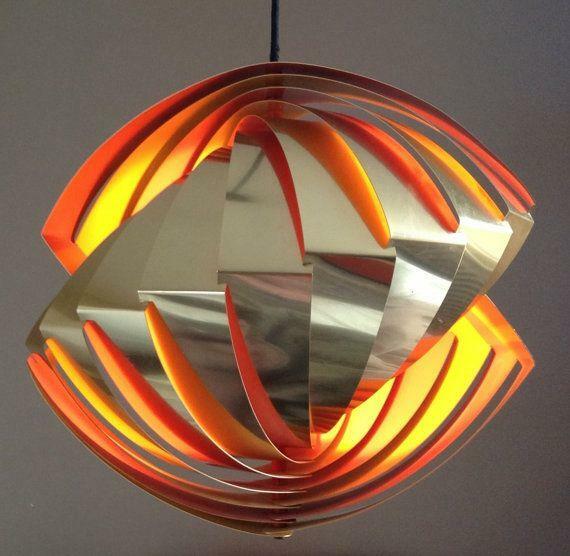 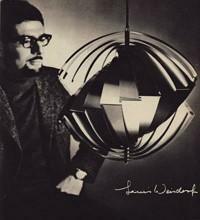 Designed by LouisWeisdorf for Tivoli Garden and made by Lyfa ( Denmark). 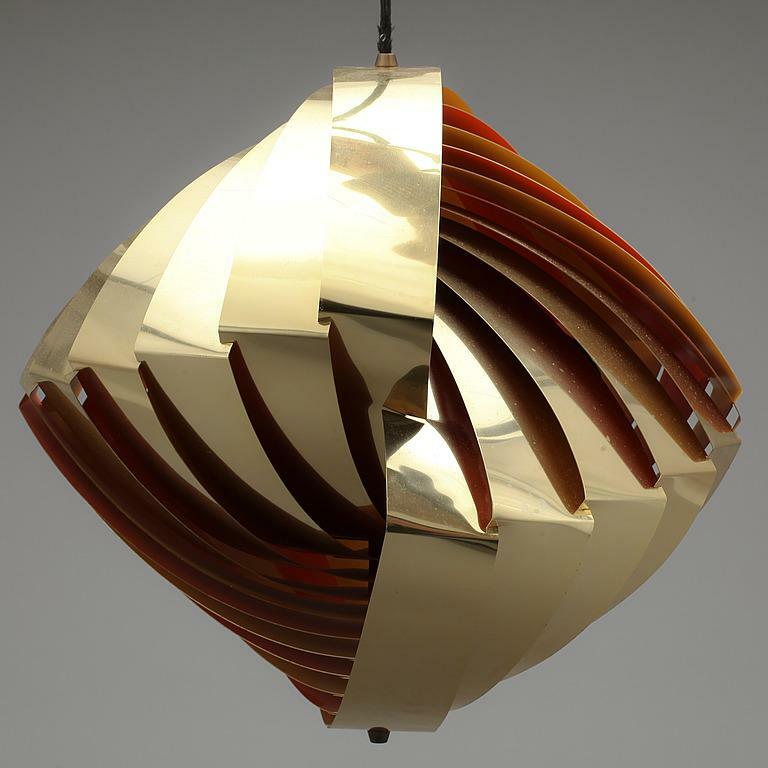 Brass made lamp with orange and yellow painted interior.